One of my favorite things about what I do is hearing that an MSP is closing more sales using audIT. Especially when they report they are not only closing more deals, but charging higher prices than ever before. Of course not every MSP uses audIT (not yet anyway). And not every MSP tracks their numbers therefore they have no idea what their close rate even is. 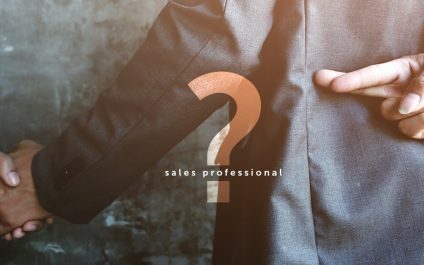 What Is A Sales Professional? Whether you own your MSP, are in sales, client services, technician or receptionist... you are also in sales. Everything we do in our role, no matter how big and important or small and seemingly insignificant, we are either helping to get and keep clients or we’re helping to repel and lose them. 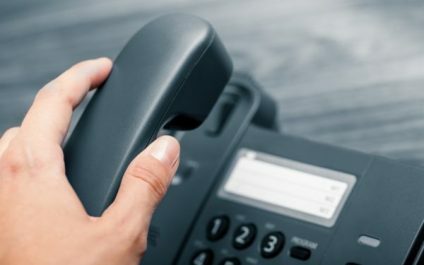 How do you approach the sales process in your MSP? 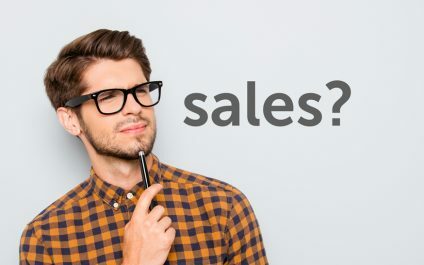 When you're speaking to a sales person, do you feel like you're being sold or helped? When you're the sales person, how do you think the other person is feeling during the process or speaking with you? Check out the latest video blog to hear my thoughts on what sales and selling really is. In the last blog post, I talked about how to overcome the summer selling slump by changing your mindset. They need help in the summer as much as any time of the year. This week I have a little trick to keep your pipeline filled all summer. Do not stop pushing new business development in the summer. If anything, push harder. Ever have a prospect give you the old summer excuse when you try to pin them down? 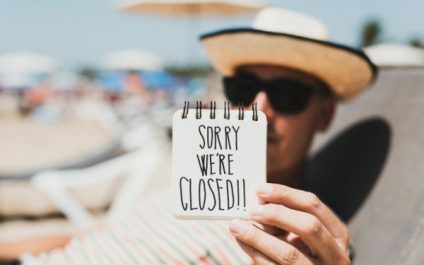 "We can’t meet with you until September because everyone is on vacation." Don’t pay any attention to it. We are pleased to announce that you can now select the format your currency is displayed in on your audIT reports. 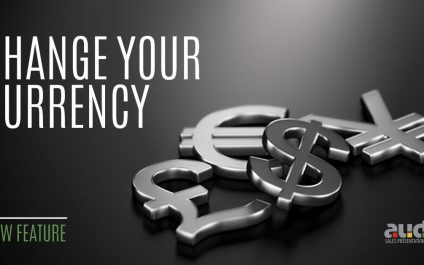 For our partners outside of the United States, you can change your currency format in one easy step, effective immediately. This update is already waiting for you in your System Setup menu. Price is important to any consumer no matter what they are buying. 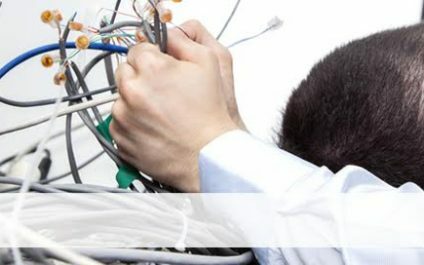 Whether it’s a happy hour beer, a used car, furniture for your living room or your IT services; everyone wants the best price. But here’s the problem, most sales people think best price equals lowest price. 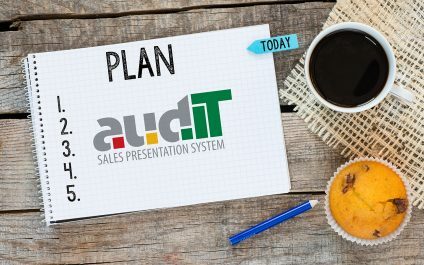 ©2019 audIT Sales Presentation System.